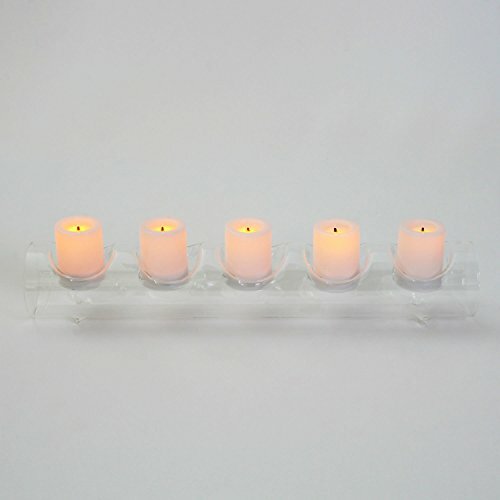 Perfect on top of a fireplace mantle, coffee table, or as a centerpiece for special occasions, this set of 5 ivory votives nest neatly inside the included clear, fillable candleholder for a simple yet elegant presentation. 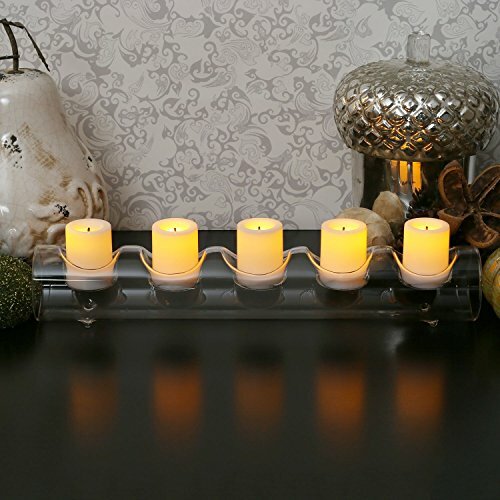 With the option to make a more elaborate display with the fillable candle holder, you have the versatility to add something as simple as potpourri or minature ornaments to really make your display pop. 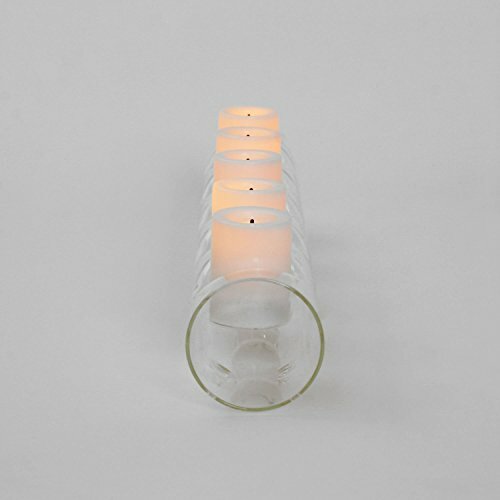 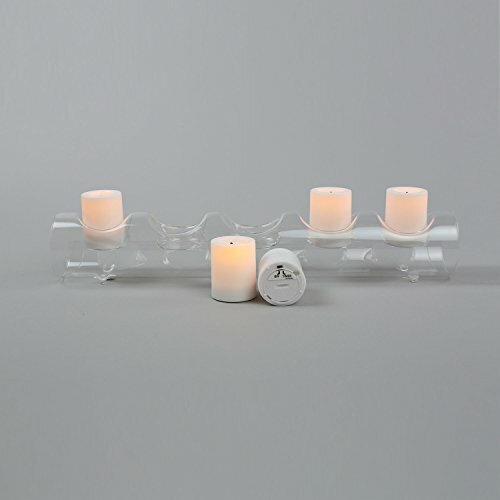 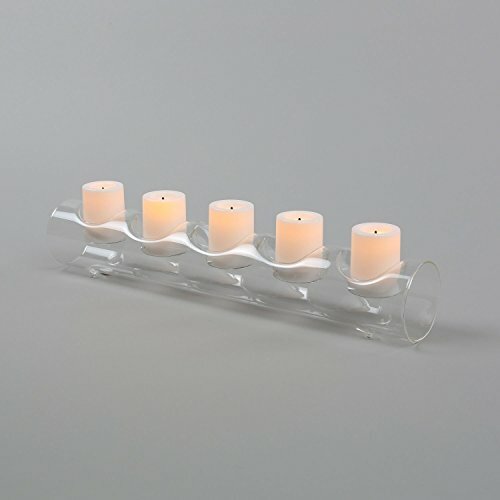 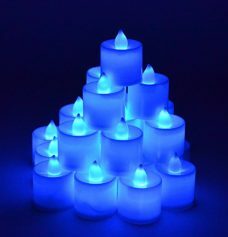 Decorate for the holiday and transition throughout the year with this versatile votive and candleholder set.